If you’re about to invest in foundation repair, you’re probably thinking that high quality materials are the cornerstone of a good repair. However, this is only partially true. The materials used during the repair will help to reinforce the foundation and ensure that you can enjoy a more solid foundation. However, if you don’t take the time to understand the soil on which your foundation is built, all the work, time and money you put into your foundation will be for nothing. Soils aren’t alike. 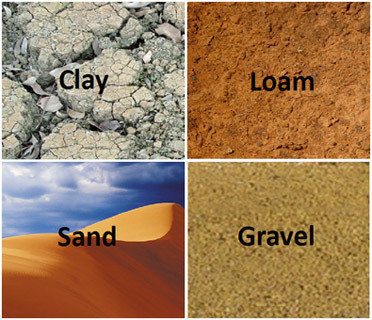 Different soil types have unique properties. 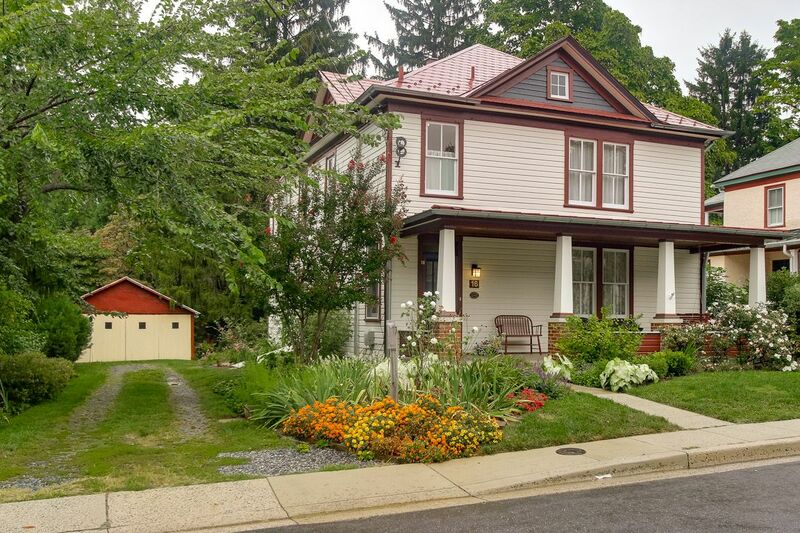 These properties can have a profound impact on your foundation. One of the most important properties to consider is your soil’s water retention. All soils retain water. However, some soils retain more water than others. Many soils expand when they absorb water. The particles in clay soils, for example, expand to many times their original size when they absorb water. This results in the soil pushing against the foundation. The pressure can cause damage to your foundation walls. On the other hand, when soils loose water, they shrink. Soils such as clay and grave are known to shrink away from foundations when they lose moisture during the dry season. This can result in a gap between the soil and the foundation wall. The foundation therefore loses the support that the soil provided previously and becomes unstable. Considering the role that soils play in foundation damage, it is important to identify the soils on which your foundation has been built. This information will help your repair contractor determine the best preventative measures for foundation damage and how to best to correct the current damage. A physical examination of the soil isn’t enough. Some soils look alike. In many cases, soils are a mixture of different soil types. They will therefore have a unique combination of properties. A good foundation contractor will take the time to consider your soils before providing a repair solution. This will ensure long term results.